The CPWN Fashion Show has become an annual gala event. 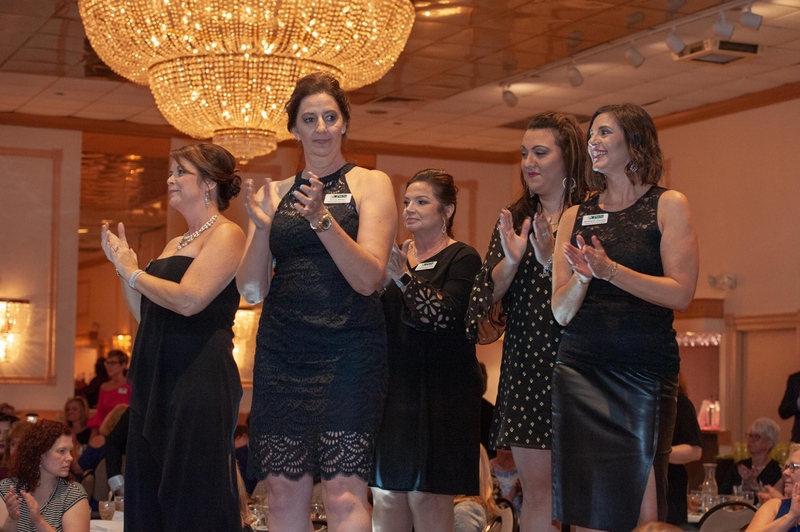 Featuring fashions from local boutiques and retail stores beautifully modeled by CPWN members, the Fashion Show is a night to remember. It is CPWN's primary fundraising effort, and every year the proceeds increase. CPWN has given more than $150,000 to local charities that support women in the workplace.